Players with access will be able to play through April 13. 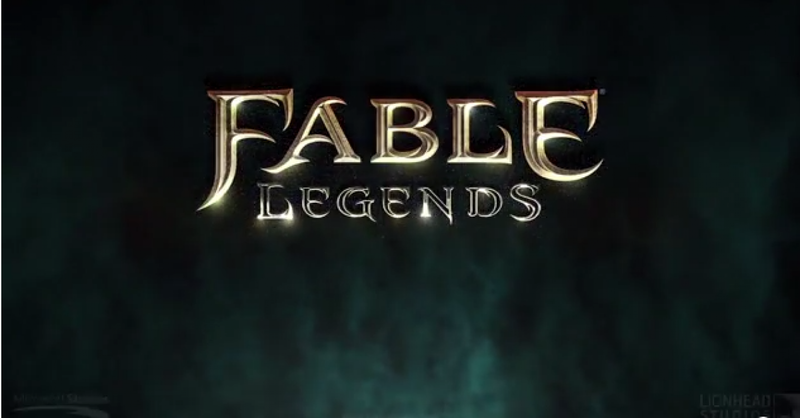 Microsoft announced yesterday the cancellation of Fable Legends, also revealing that discussions were in place regarding a proposed closure of Lionhead Studios. In a post on the Fable Legends website, Lionhead announced that the game's closed beta will remain online until April 13 for players who already have access. Afterwards, the service will be closed and will no longer be available. No new players will be admitted leading up to April 13. "Today we announced that we have made the difficult decision to cease development on Fable Legends, and are in discussions with employees about the proposed closure of Lionhead Studios," the post opened. "These decisions were not made lightly, nor do they reflect the talent of the studio, rather they are taking effect as Microsoft Studios continues to focus its investment and development on the games and franchises that fans find most exciting and engaging to play." Gold sales have stopped effective immediately, and anyone who made purchases with real money will be eligible for refunds. Emails will be sent to players with information on how to obtain a refund within the next seven days. I kinda wish they had kept up the development, I liked the game for what it was... But it happens to even the best of games... Battlefront 3 comes to mind.